The 3 Legged Thing Leo Eclipse Tripod & AirHed Switch Ballhead is the first ever professional micro-traveler that packs an unprecedented level of functionality and capability. Gritty, determined, and anti- establishment, The Eclipse Leo Tripod transcends the divide between compact travel and professional tripod systems. • Ultra Compact: Leo is the most compact tripod in our professional range, folding up to just 34cm / 13.67", making Leo the ultimate travel tripod. 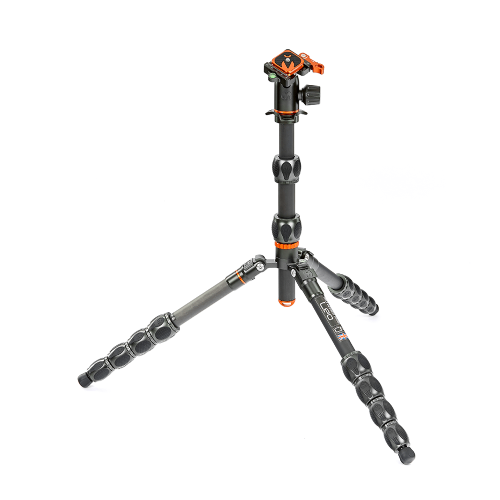 • Detachable Monopod: Leo, like all 3 Legged Thing tripods, comes with a detachable monopod leg that can also be used as a microphone or camera boom. 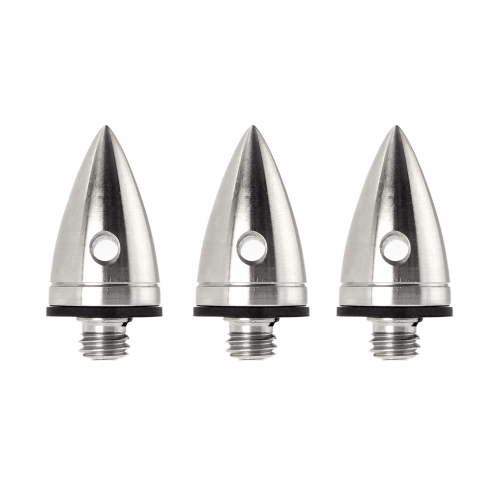 • Max Load to Weight Ratio of 21:1: Leo is capable of supporting loads up to 21 times his weight. 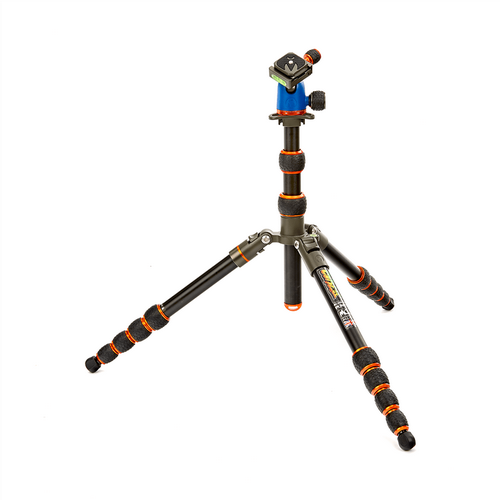 With a 30kg payload, Leo is one of the strongest tripods in the world. • Parallel Locking: 3 Legged Thing's unique Parallel Locking system provides better leverage, and greater rigidity, without the hassle of accidental disassembly. 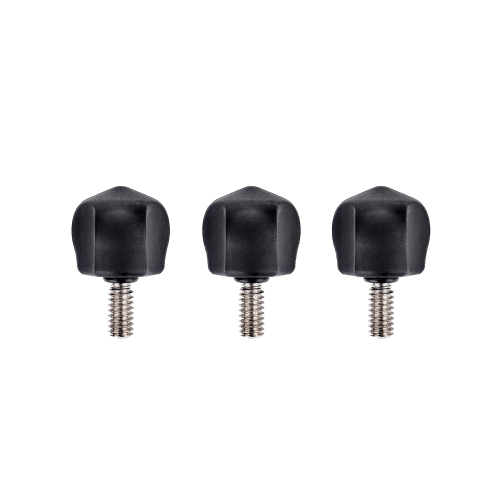 • Multiple Mounting Points: Our patented Tri-Mount plate offers multiple threaded connections and three hollowed spurs for accessory attachments. • A Range of Footwear: Leo has detachable rubber Bootz, which can be replaced with any of our foot accessories, for maximum stability on any terrain. 3 Legged Thing's Professional Leo Tripod was initially designed as a more compact solution for photographers using mirrorless cameras, but is so strong and feature packed, that it provides a perfect solution for travelling professionals.